First off make sure that your profiles are spot on. Your bios need to be consistent across each platform (not identical but saying the same message) and always use a headshot photo rather than a company logo as your profile picture. Make sure your profile tells people exactly what is it you do and how you help companies. And of course, make sure you are sharing valuable content on a regular basis. Each social media platform has their own search function that you can use to search for keywords relating to your target sector. 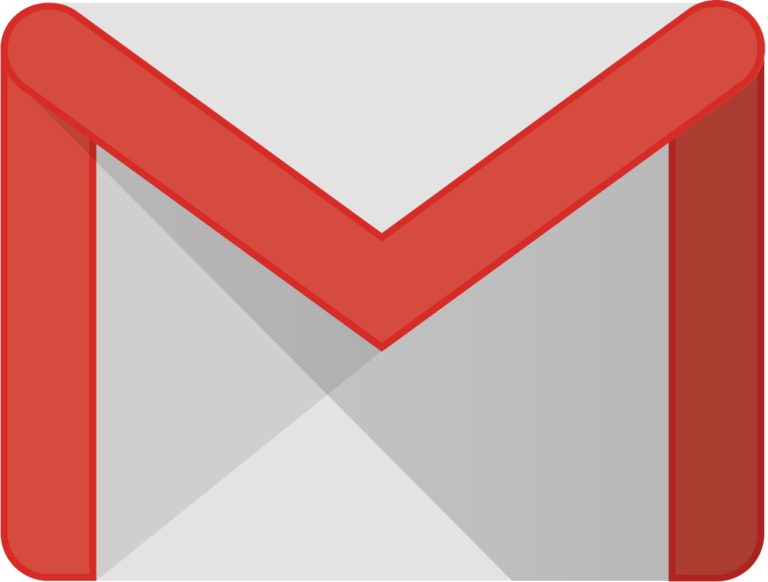 If you have a database already, then you can find exactly where your prospects are with Gmail. This Social Media Examiner article gives you step by step instructions on this. Using this will give you a good idea of where they hang out and you can then follow them. Go through your targeting list and search for prospects on Twitter, follow them and add them to a Twitter List (which I’ll talk about in more detail below). Ideally you want to follow both the “Company/Brand” Twitter account and the Prospect’s account if they are active on Twitter. If they follow you back, please DON’T send them a Direct Message (DM) and don’t set up your account so that an Auto DM is sent every time you get a new follower. I get so many Auto DM’s every day that I just ignore them now and my PA has to delete my Twitter inbox every day. The exception to the rule here is if you can come up with a really creative, unique DM which links them to a page like Andrew and Pete do here - https://www.andrewandpete.com/revenge/. Instead, have a look at their Twitter feed and like, share and comment on some of their posts. If they comment on yours then make sure you acknowledge it and comment back. The best function in Twitter are the Twitter Lists. Use these to group your prospects, you can make the lists either public or private. Just make sure that if you make the list public that you name the list in a way that will flatter your prospects i.e. “Inspiring Marketers” rather than “My Prospects”. Using Twitter Lists will allow you to filter your Twitter feed so that you are just viewing Tweets from your prospects. It’s easy to waste time on Twitter browsing newsfeeds so set yourself a timer, perhaps 10 minutes a day, and spend time commenting on and sharing some of your prospects Tweets. Doing this little activity every day with your prospects will help get you noticed and seen and raise your profile amongst your target audience. A Twitter Chat is a public conversation on Twitter around a particular topic using a specific hashtag. They are usually at a regular time every week or every month. If you are targeting a specific sector then it’s a good idea to find a Twitter Chat relevant to that sector. You can search for chats using sites such as Tweet Reports or Twubs Chat Schedule or you can search for Hashtags on Hashtagify. When you are in the Chat you can provide value by answering some of the questions, sharing some of the content posted and also sharing relevant articles or links. Don't forget to use the Hashtag when you are doing this so that it links you to the Chat. If you have conversations with people in the Chat, then send them a DM afterwards to say that it was great to connect and you look forward to “Chatting” again next week or whenever the next Chat is due to take place. There was a time not too long ago when you could use LinkedIn effectively by sending people tailored InMails or messages via LinkedIn. Unfortunately, with the rise of companies that specialise in messaging hundreds of people every day on LinkedIn and with the increased use of AutoBots, it’s very easy for InMails to go unnoticed or ignored. I would suggest using LinkedIn in the same way as Twitter, sharing content and liking people’s post. Use the Advanced Search function to connect with your target audience and don’t forget to send a tailored note with your connection request as they are more likely to get accepted. When someone accepts your connection request, drop them a note back to thank them, saying it’s great to connect. Try and keep the conversation going without pitching your business too soon - flattery also goes a long way. 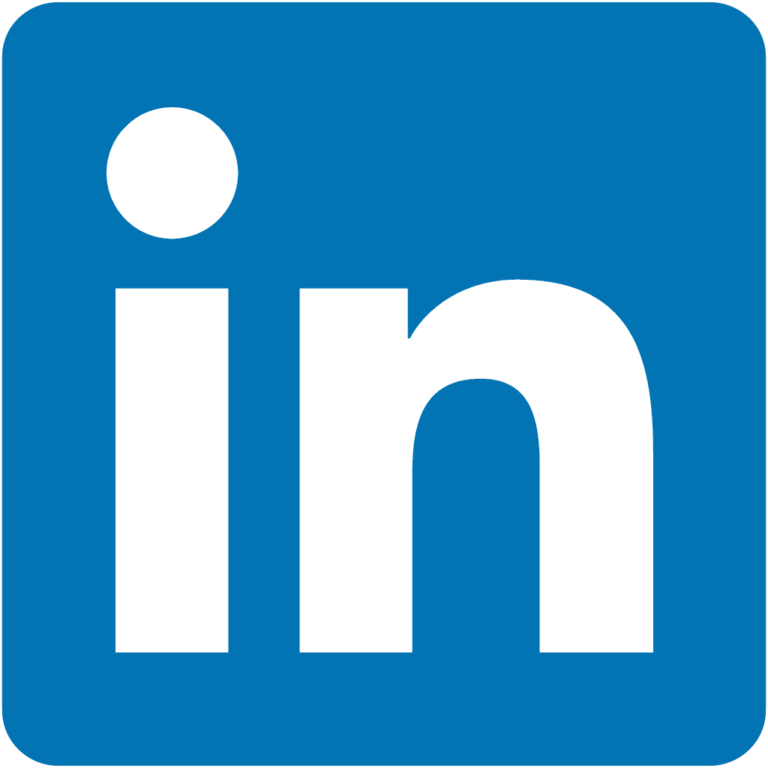 If you are unsure of what to say, I’ve created a free swipe file for LinkedIn which has examples of the messages that I use. You can download it here. 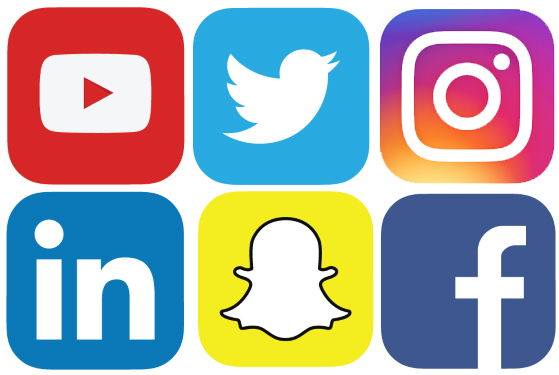 Use other platforms such as Snapchat ,Instagram and Facebook in a similar way. Find your audience, engage with them, share your content with them, share other relevant content and also share their content. Keep doing this before you go in with your pitch – it’s what Gary Vaynerchuk terms as “Jab, Jab, Jab, Right Hook!” in his book on social media strategies. If you do this and have the content to back up your story on your website and social channels then your prospects will be more likely to approach you when they need your help. 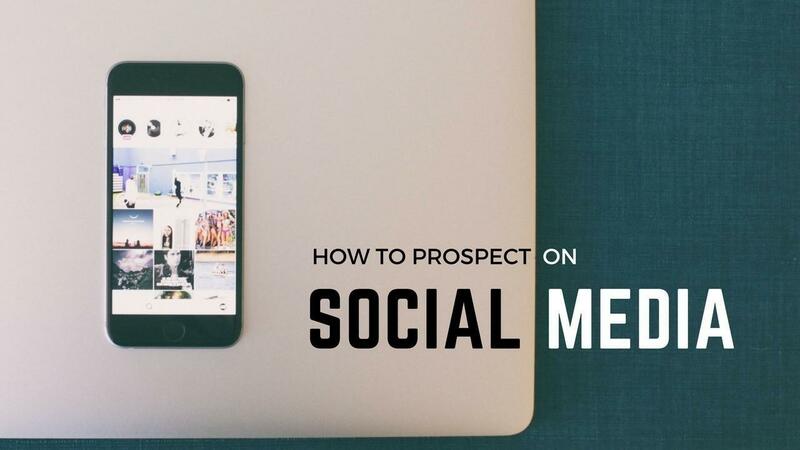 When using social media for prospecting, don’t go for the kill straight away. Build a relationship over time, share relevant content and then when you feel that you are having a two-way conversation, you can then go for the pitch. You must make sure your pitch is about them though and not about you!